Back in 2011, Google introduced dynamic search ads, a way for Google to automatically generated ads based on which pages they discover on your web site. Now, Google announced they are expanding this globally and that they have rebuilt the feature from the ground up. Google said, "DSA has been enhanced and retooled from the ground up, and is now available to all advertisers globally." 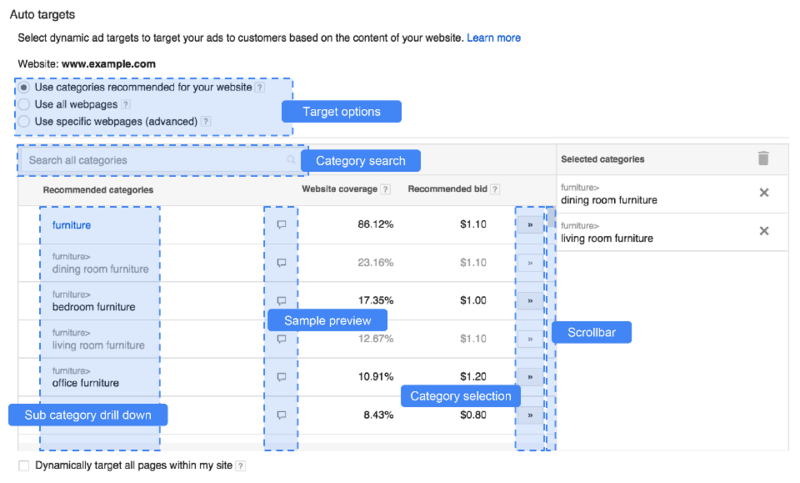 In short, this is a way for Google to build ads for you without you having to do much. It figures out what adds to build by crawling your web site and tailoring ads to your specific landing pages. I suspect most AdWords professionals that read this site will stay far away from this. As a machine cannot create better ads and keyword groups that a human with experience.